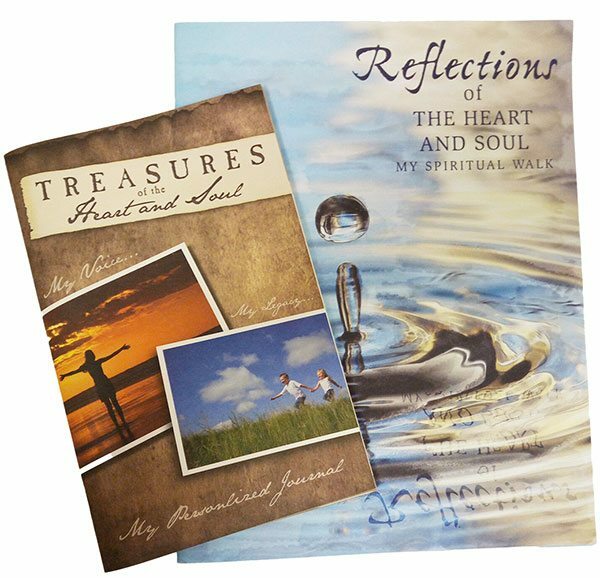 “Reflections of the Heart and Soul: My Spiritual Walk” is used by our Chaplains to provide spiritual comfort. This booklet is filled with inspirational passages to help offer strength to a patient as he or she moves through a variety of emotions. There are places to express thoughts and prayers as well as record a hand or finger print to create a lasting memory.